The Grass Is Greener On The Other Side – MoMoHitsTheSpot! 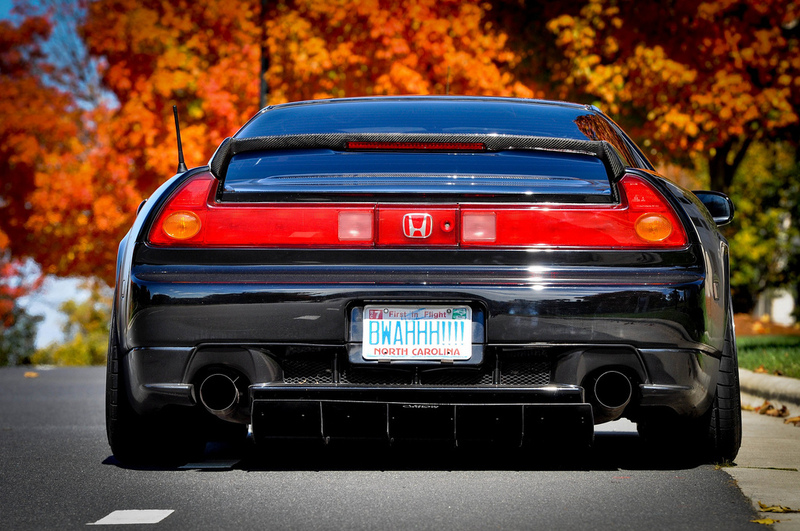 Well here’s a slick looking NSX on a set of Advan RZs. A perfect combo if you ask me.